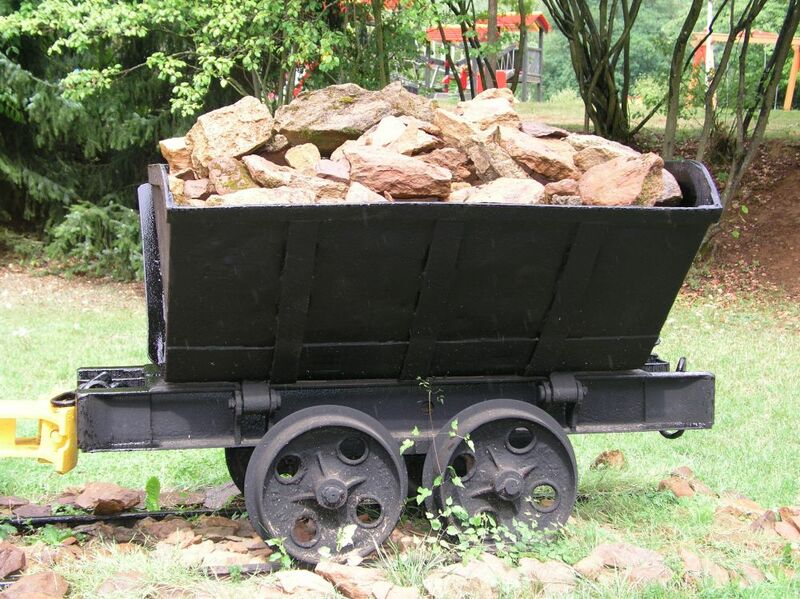 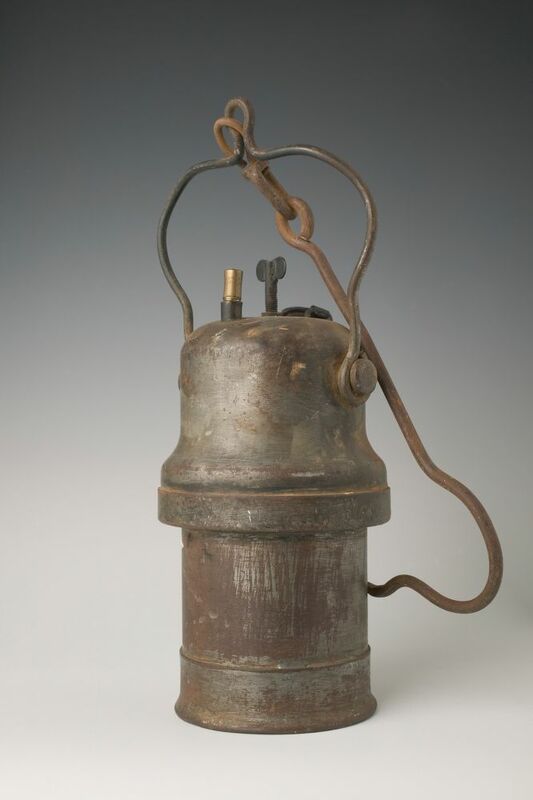 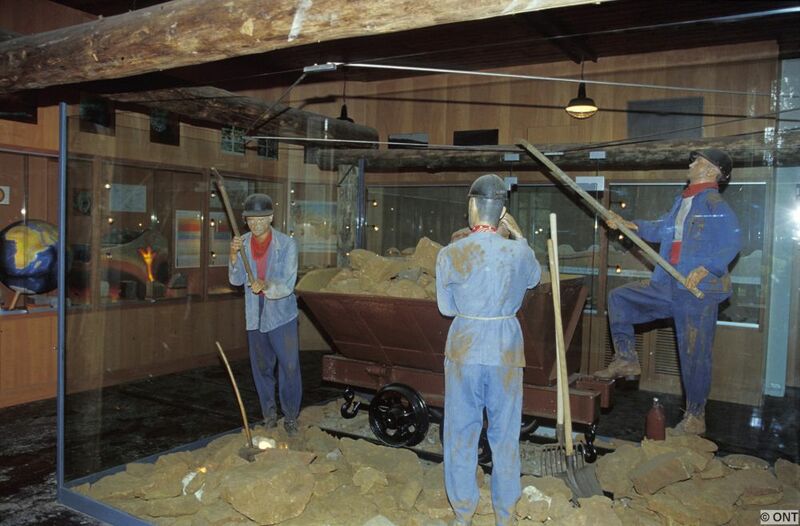 The collection in the national mining museum consists of tools, machines, equipments and archive documents relating to the exploitation of iron ore since the beginning of the 19th century until the 1980s. 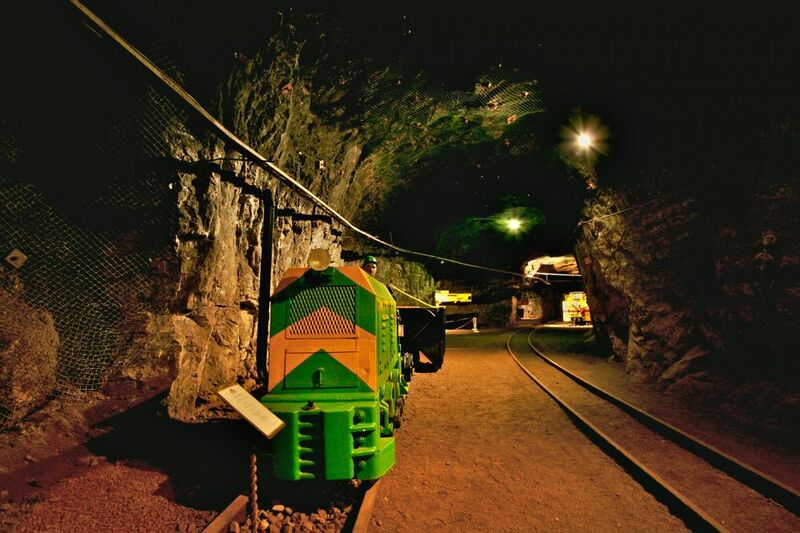 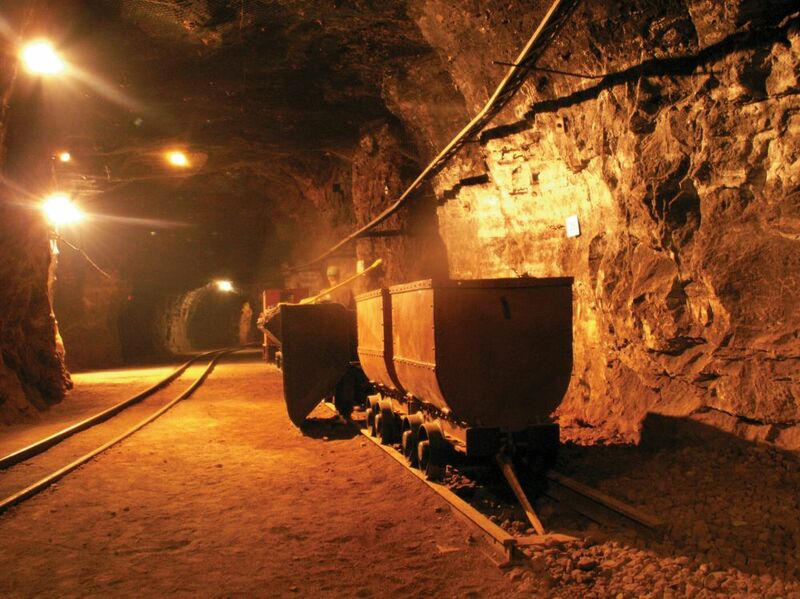 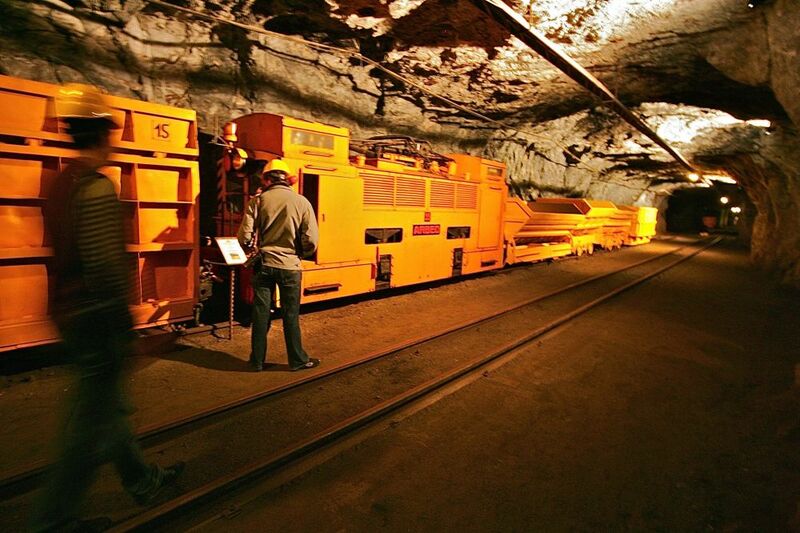 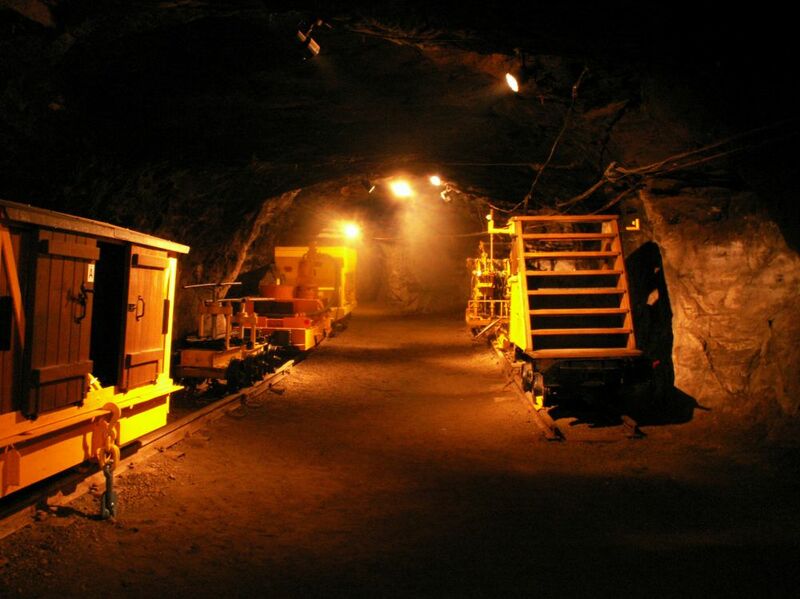 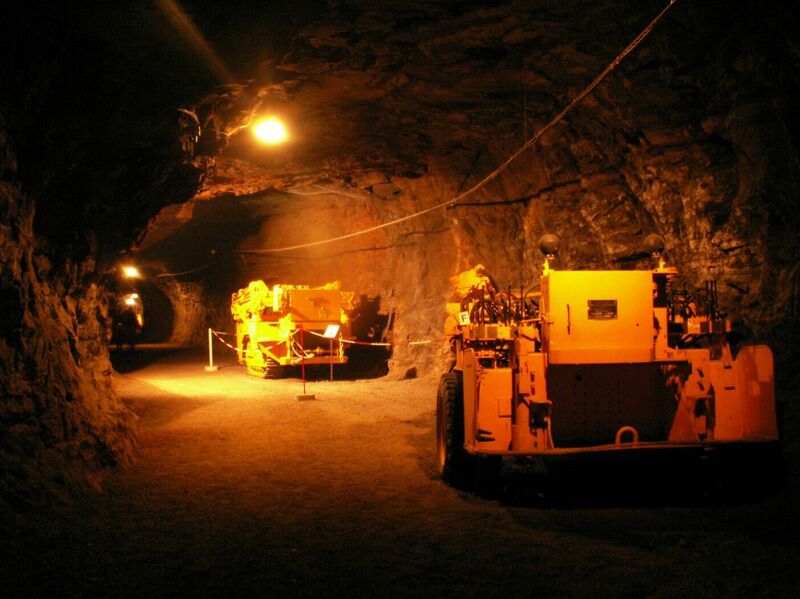 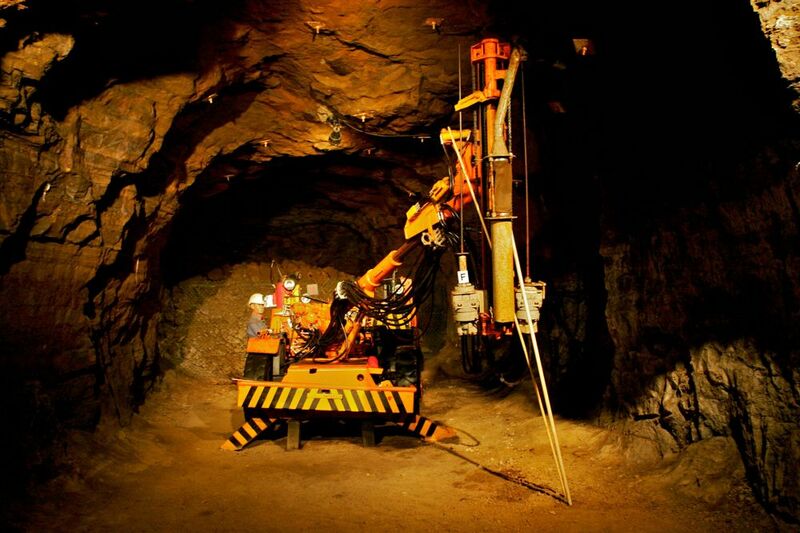 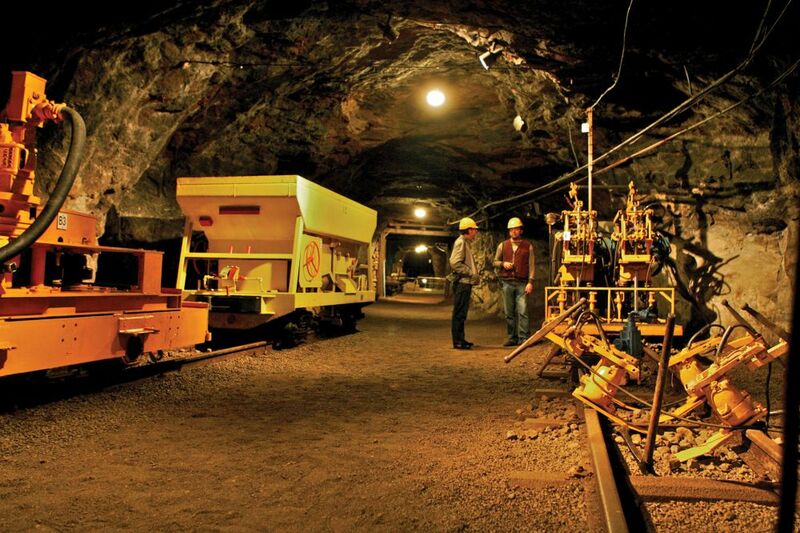 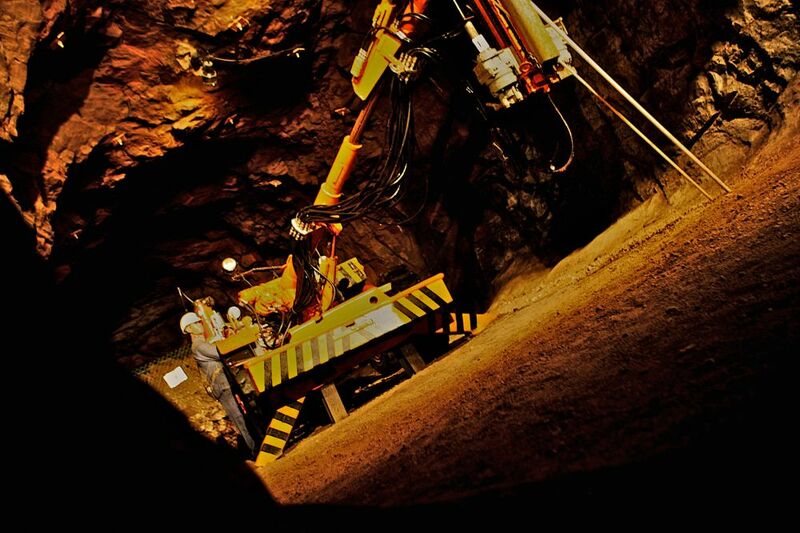 The principal part of the collection is on display in the underground galleries of the mine. 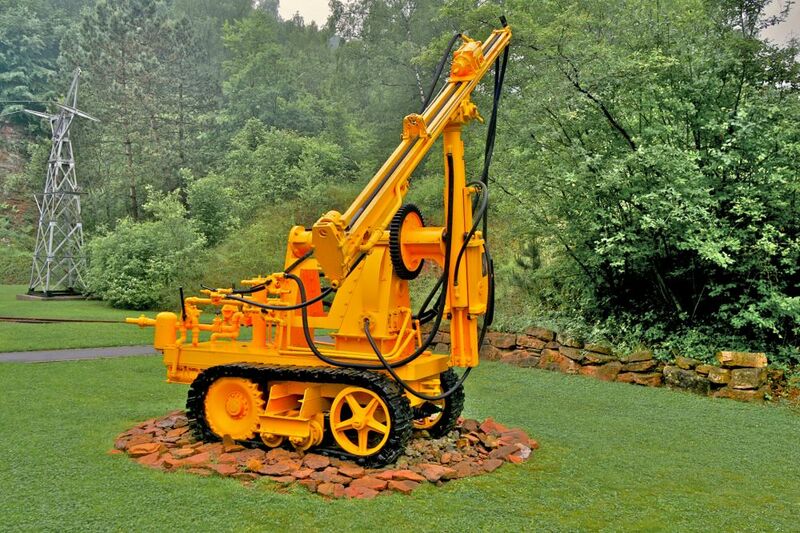 Presented in their original location, equipment and machines bear witness to more than a century of technological evolution. 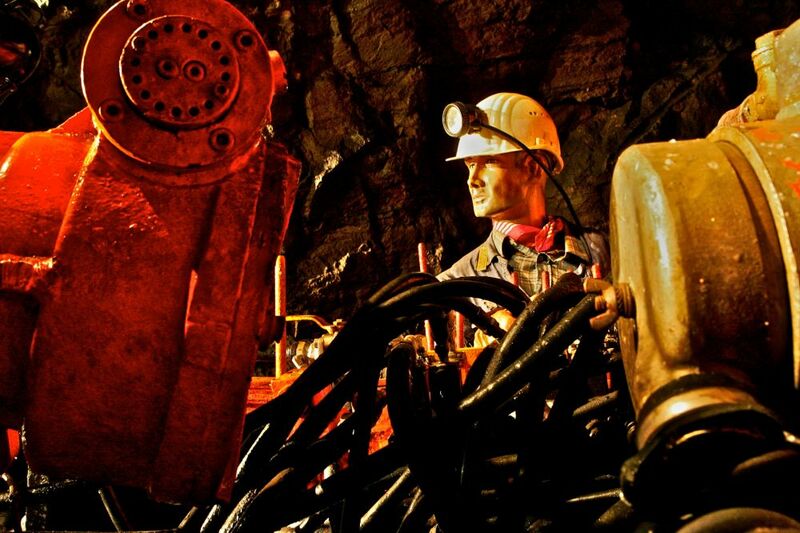 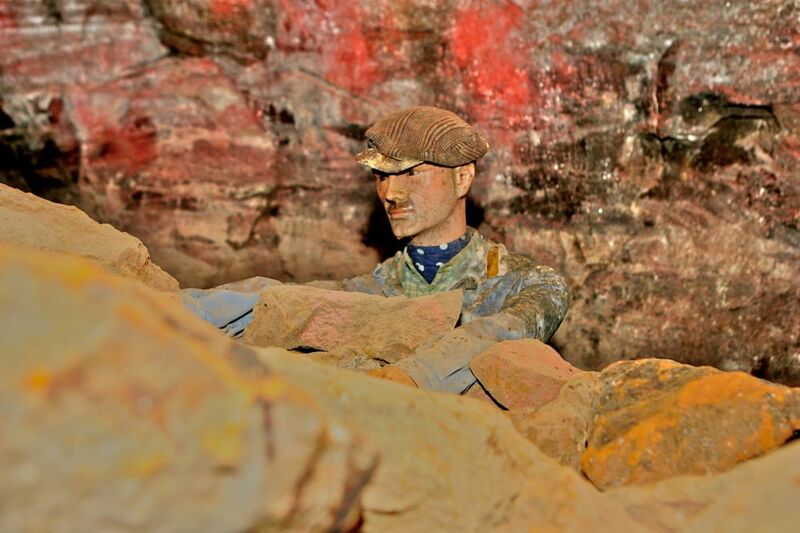 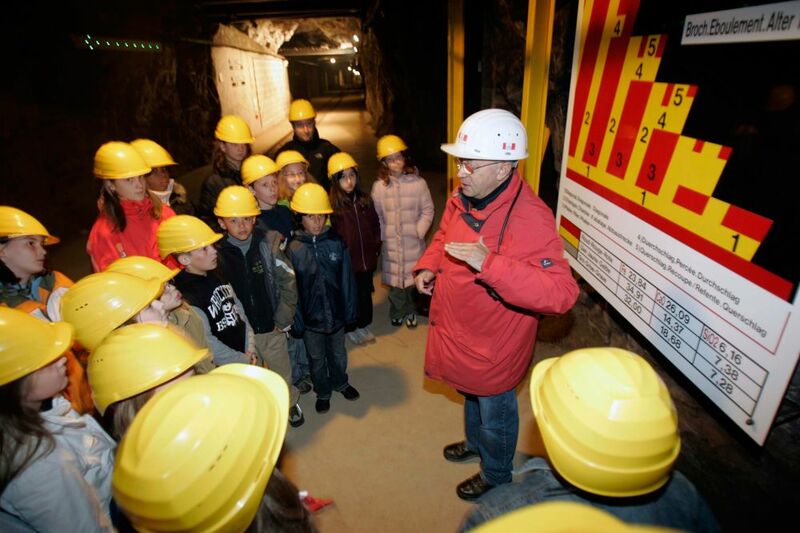 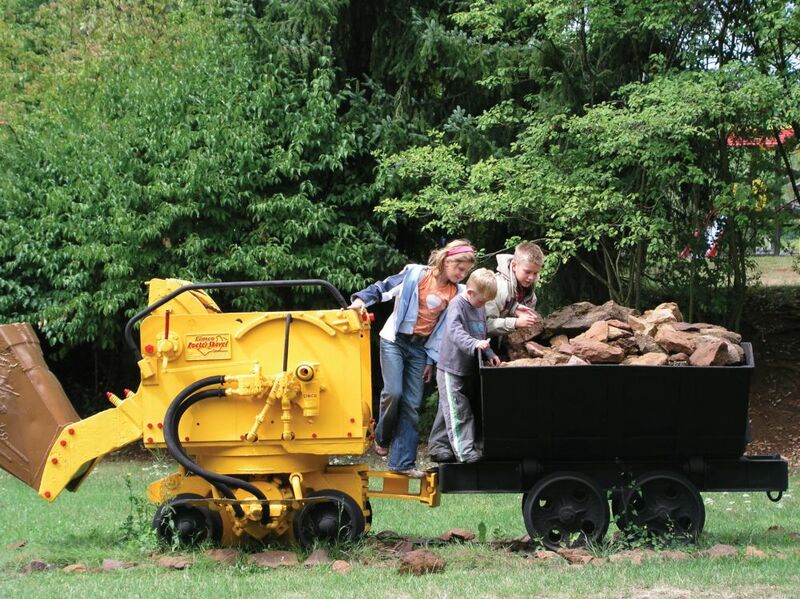 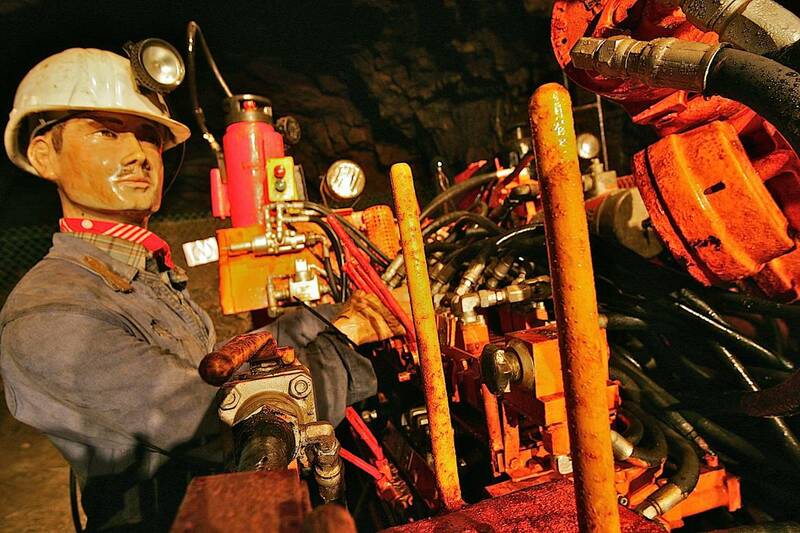 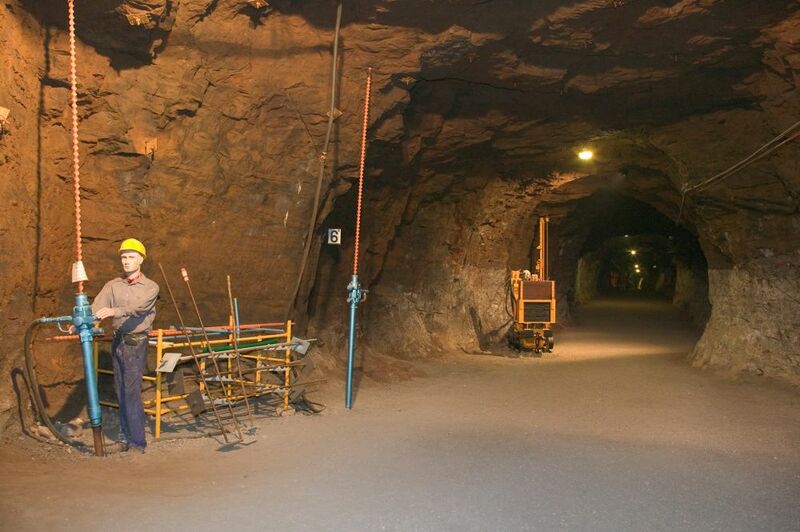 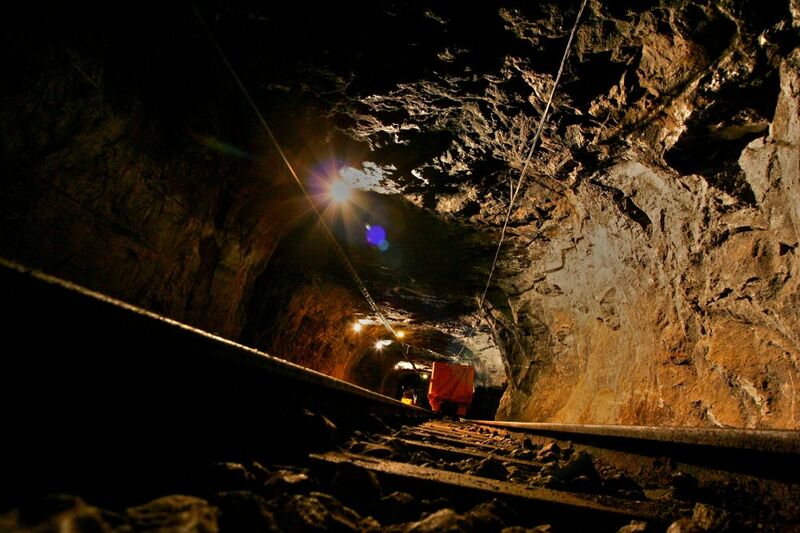 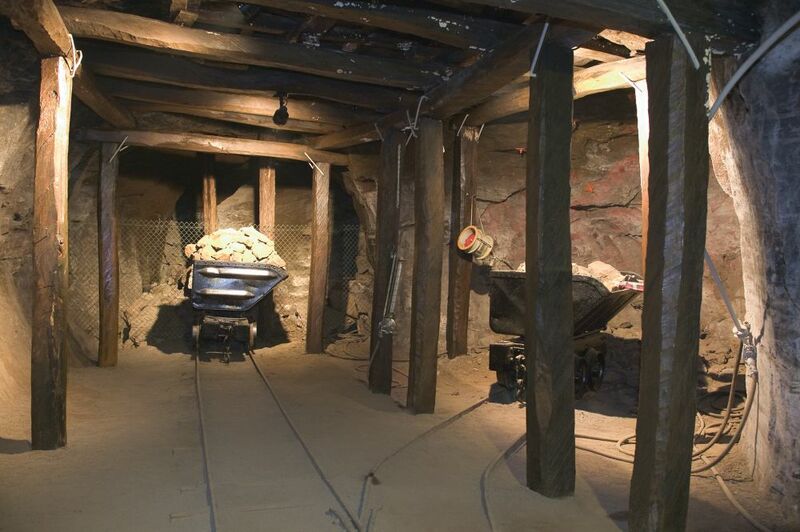 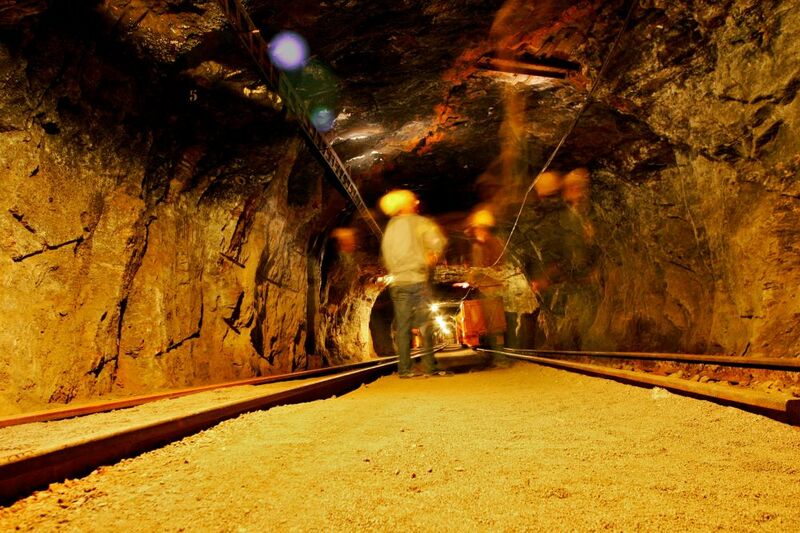 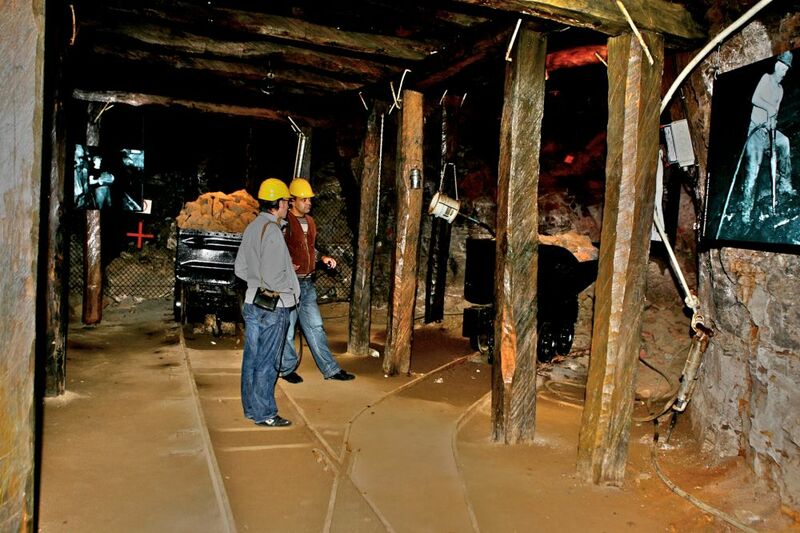 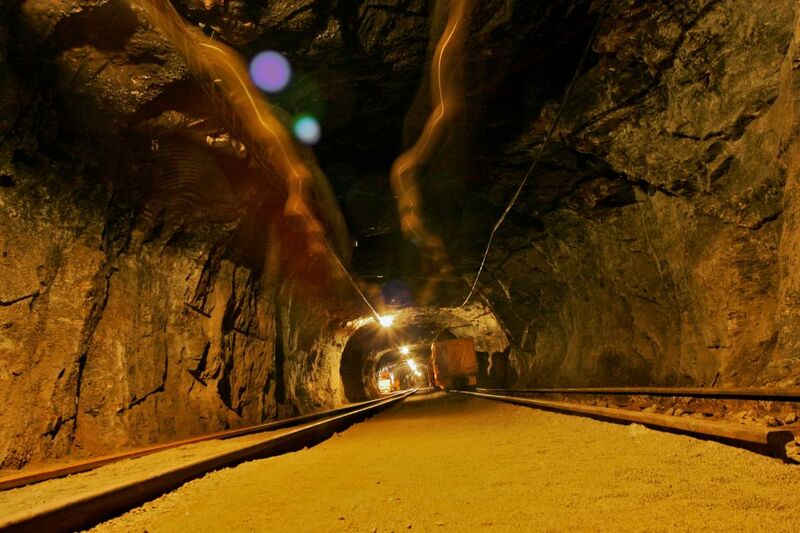 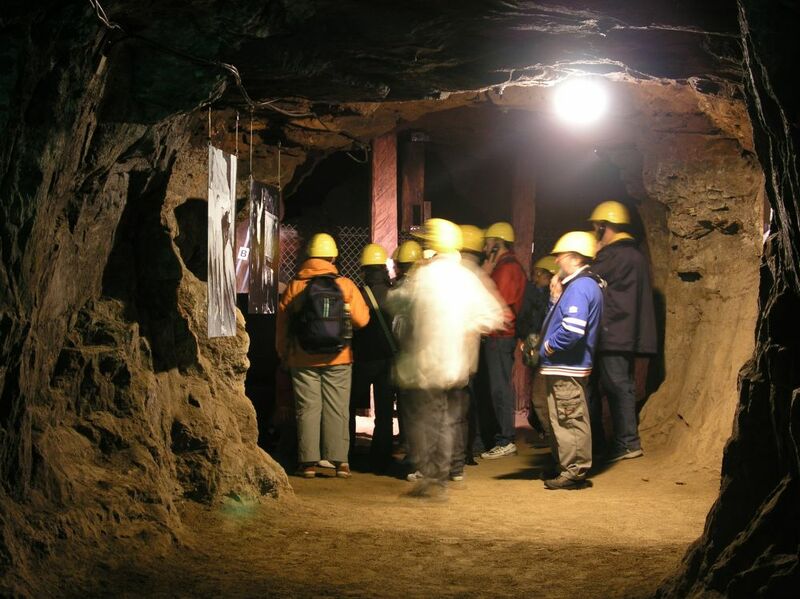 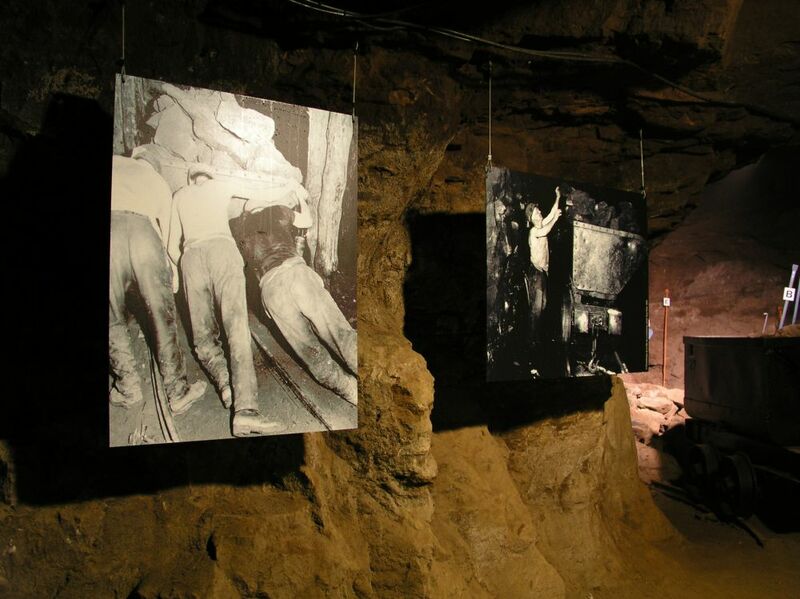 Through this spectacular presentation, visitors can really appreciate the arduous nature of the miner's work. 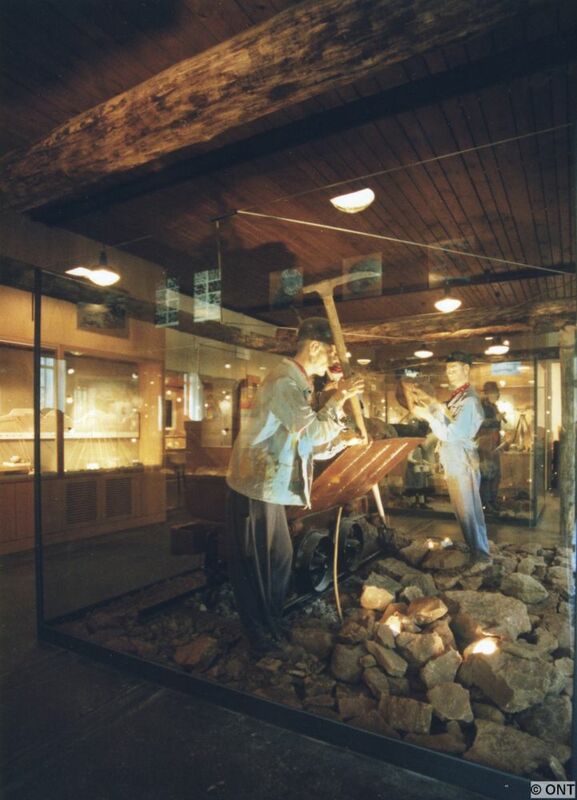 A selection of objects, including lamps, tools, helmets, measuring instruments, photographs and archive documents, is contained in display cases in the exhibition hall, some of which are dedicated to a presentation of minerals and fossils. 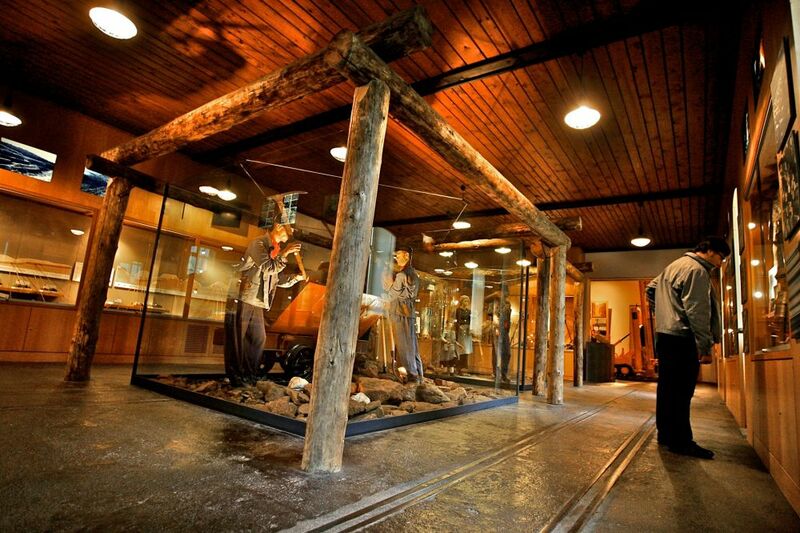 The museum is open all year round for groups of 16 people or more upon reservation: 8:30 am – 12 pm and 2 pm – 6 pm (last tour departs at 4:30 pm).